An astronaut that fits in the palm of your hand! How about that? Use these micro-blocks to assemble your own space explorer in more detail and a smaller scale than is possible with larger blocks. 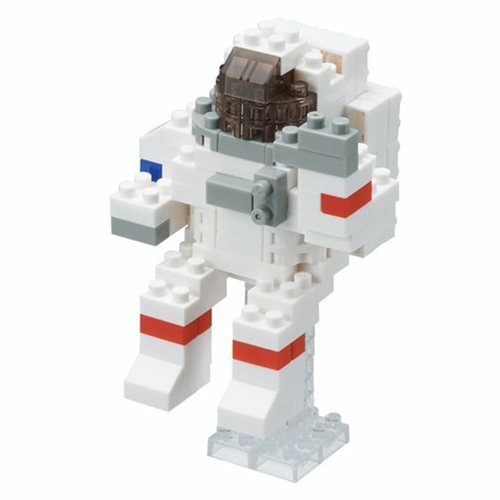 Order your Astronaut Nanoblock Constructible Figure today!